Want to make sure you have the latest and greatest version of you WIP folder files? Want an easy way to clean up your WIP folder? 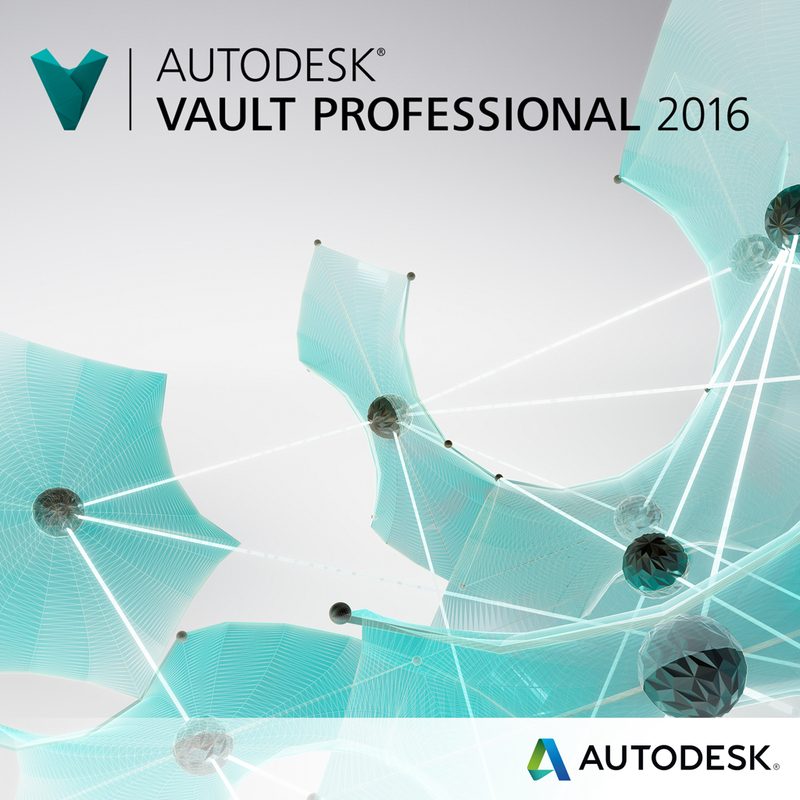 Start using the Autodesk Vault Workspace Sync. The workspace sync command looks at the files in your WIP folder and compares them to the file inside of Vault. This will determine which files will be updated or removed, depending on how you have the settings configured. Inside Vault Workgroup or Professional click on the Workspace Sync icon. This window will pop up showing you which files need to be updated or removed from your WIP folder. Now click on the Settings button on the bottom right hand corner of the Workspace Sync Wizard. Inside here is where you will tell Vault how you want to process the files inside your WIP folder. You can tell Vault to update files by Version or Revision, which file types to automatically delete, how long files can sit in your workspace before they are deleted, which files/folders to have different time frames, and if you would like to remove empty folders. Once you have set the options to your ideal preferences you should save the settings into an XML file so you do not have to reset the settings if something were to happen to your Vault. So now that you have your settings complete click OK and it will bring you back to the file list. Here you can override which files will be updated or deleted by unchecking the box next to the file. Once you run the sync you will see the results page showing you which files were updated/deleted and which files might have failed to update. Here you can save the results to your computer or Vault as a comma delimited Excel file or print the results for you to view later and keep records. If the default settings work for you, you can run a Quick Sync. This will not bring up any windows and will not show you a results page. This will use the default settings so be careful, if you have files inside your WIP folder that are not in Vault they will be removed if they haven’t been modified in 3 weeks. With files that have expired and get removed from your WIP folder, once they are deleted they are put into your Trash Can. So if you accidentally ran the Workspace Sync or Quick sync and removed files you did not want removed you can restore them from your trash can. If you are going to be running the Workspace sync every week you can create a batch file to run the Workspace Sync through the command prompt. With a batch file you can add a task to the Task Scheduler to run without you having to do anything. This will keep your files updated on a schedule you set. You can run the workspace sync using default settings or if you exported your setting to an XML you can have the batch file set to use the settings you created.